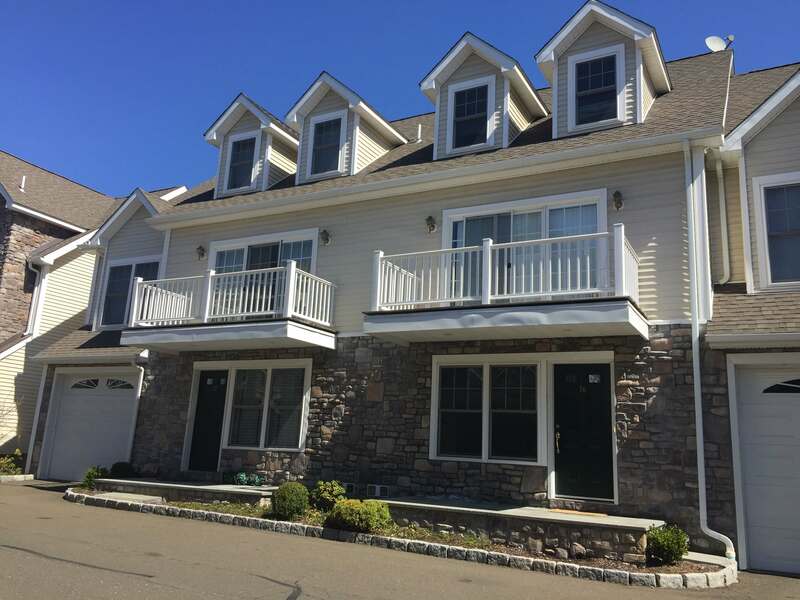 The Village at Maple Pointe in Stamford, Connecticut is a Planned Unit Development on the border of Darien and Stamford in the Glenbrook area of Stamford. Only minutes from the Glenbrook Station, I-95 and the Merritt, Maple Pointe is an ideal location for commuters. This pet friendly complex is enclosed by a beautiful stone wall providing a comfortable, secluded, and relaxing setting. The Village of Maple Pointe in Stamford, CT has a total of 63 units offered in 2 and 3 bedroom configurations. The complex is within minutes of the Glenbrook train station and a short ride away from downtown Stamford.